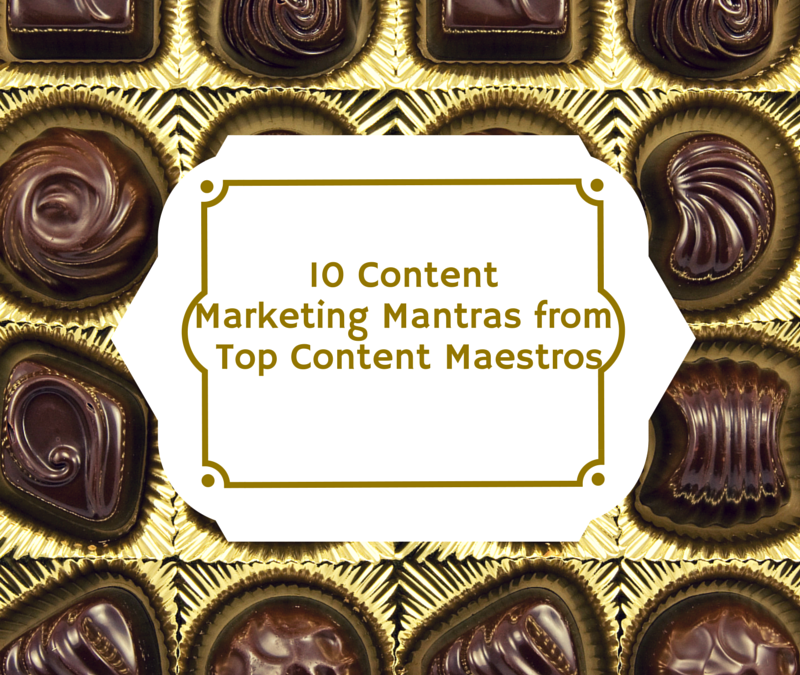 As we wrap-up this two-part series with our top content maestros it’s essential that we take a look at where we’re headed with content marketing. Keep in mind that along the road to purchase, your product or service lies towards the end of that road. Chances are, depending upon your business, the buyer has been ‘travelling’ for a while before they reach you. Your job is getting them to take the right road that leads to you and your business; you do that by creating value through your content. Today we’ll cover several items of note including the user experience, creating the right buyer persona, a word of caution on overusing social media platforms and getting it right with your content. Finally, words of wisdom from the head maestro himself on this Friday edition of your ‘A Slice A Day’ podcast.